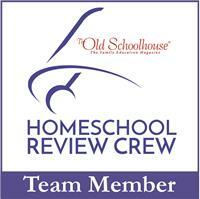 We HPs are settling in our new house, and everyone except me seems to have adjusted to the much, much colder weather. I wear a long-sleeved turtleneck top under a sweatshirt under a jacket, plus pants and extra thick socks while the girls run around barefoot with no jackets; The Hubby even wears shorts around the house! Frozen toes aside, life up here has been wonderful. The veggies are crisp and sweet (and much cheaper than Manila--although my mom told us we still got charged 'tourist prices'), the air crisp and cold, and thanks to the toaster that came with the house, our breakfast toast crisp and warm. We finally unpacked our extra large mugs (and hung them on the mug tree! ), the ones that I can wrap my hands around with barely any finger overlap, so I can savor the heat from freshly brewed tea or coffee. 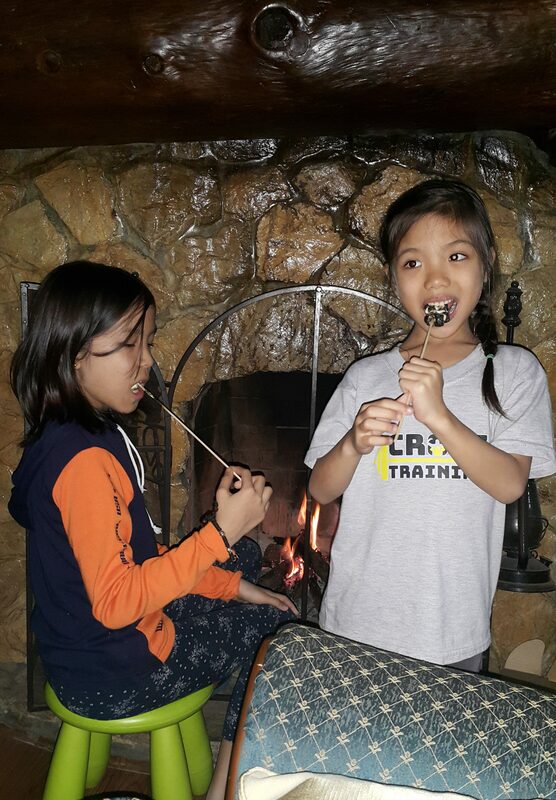 The kids are getting the hang of starting and maintaining a fire, complete with roasting marshmallows. Simon has adjusted so well, you think he was born here. The girls would start a fire every night if they could. We need to get large marshmallows next time. 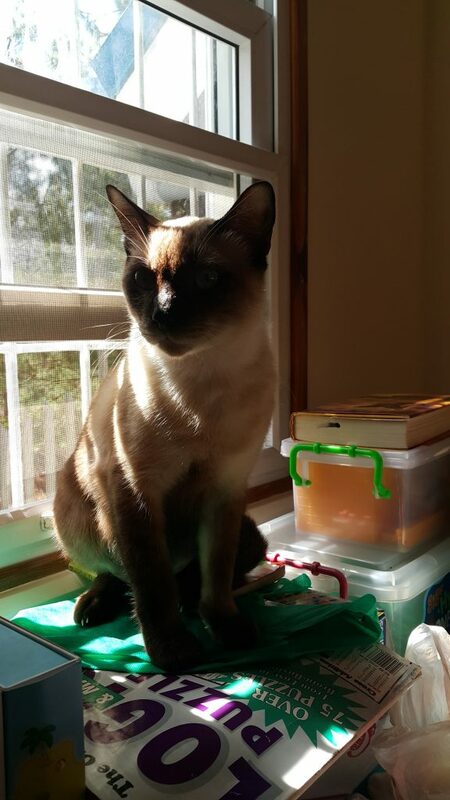 Simon the sun-warmed kitty hates having cold paws, but otherwise, he has taken to Baguio life quite splendidly. We have a routine going, although we start much later than I'd like because it really is just so hard to get up to cold early mornings. 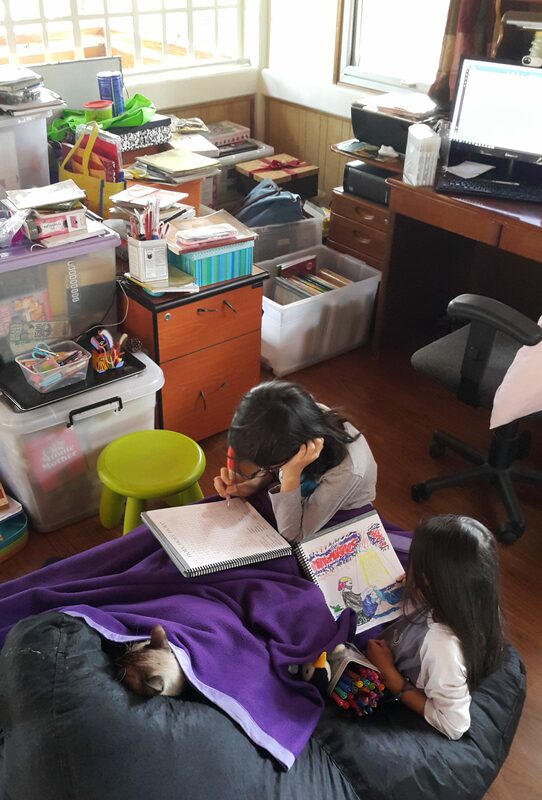 We still don't have desks or shelves, so kids are still on the floor or on the big beanbag, working on their laps or on the crates. So far, school has been more productive; we actually get most of the day's planned activities done. I don't have too many projects yet, so I can focus on school, and a bit more on this blog, and I am working on a unit study on Philippine history. Or at least I plan to. 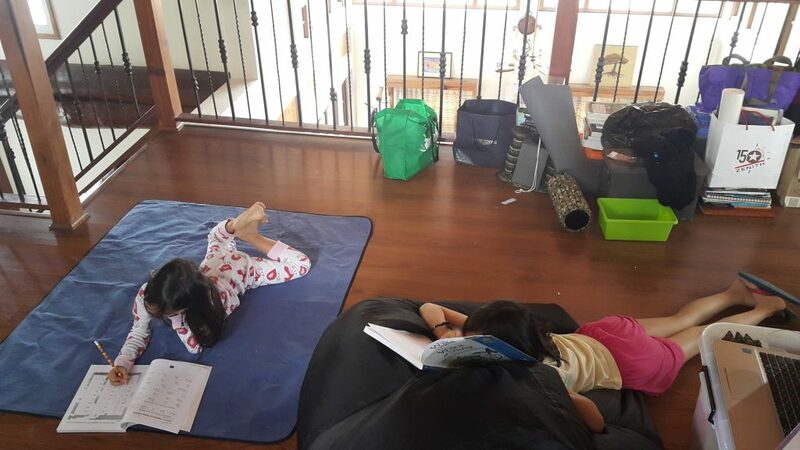 School on the floor or on the mat or on the beanbag--still works for the girls. As expected, life here is less frantic. 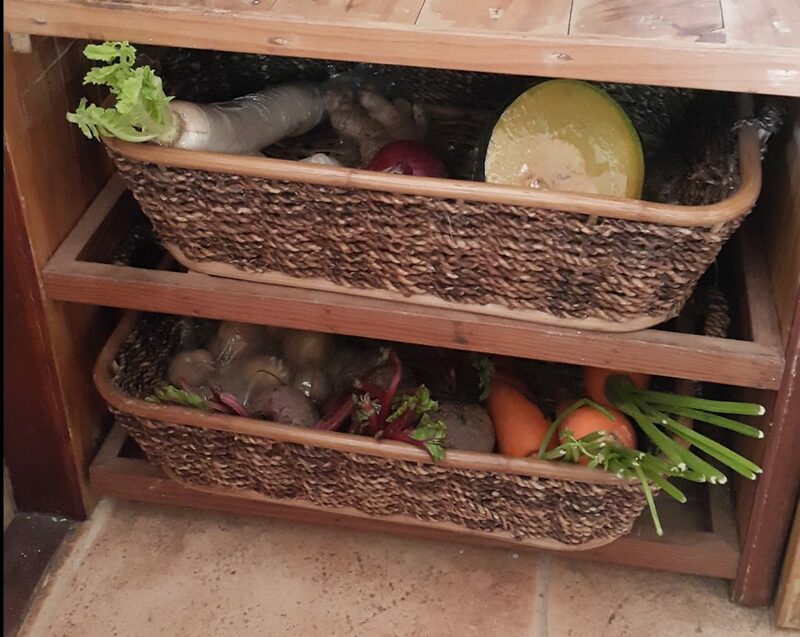 A few opportunities are opening up, allowing us to dabble in farming and see if it really is meant for us. So far we're all theory and no practice, so we're eager to see how our ideas translate into real life. 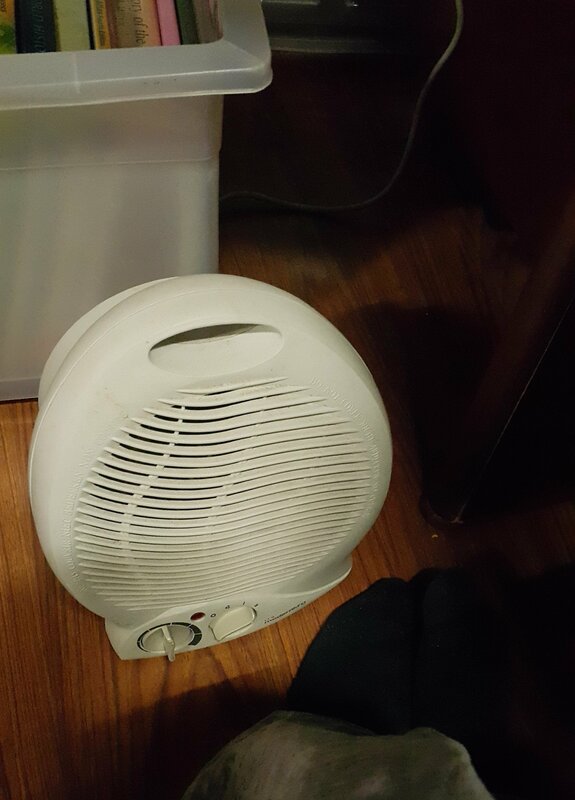 And just today, my aunt lent me a mini space heater, and my icicle feet are rejoicing.